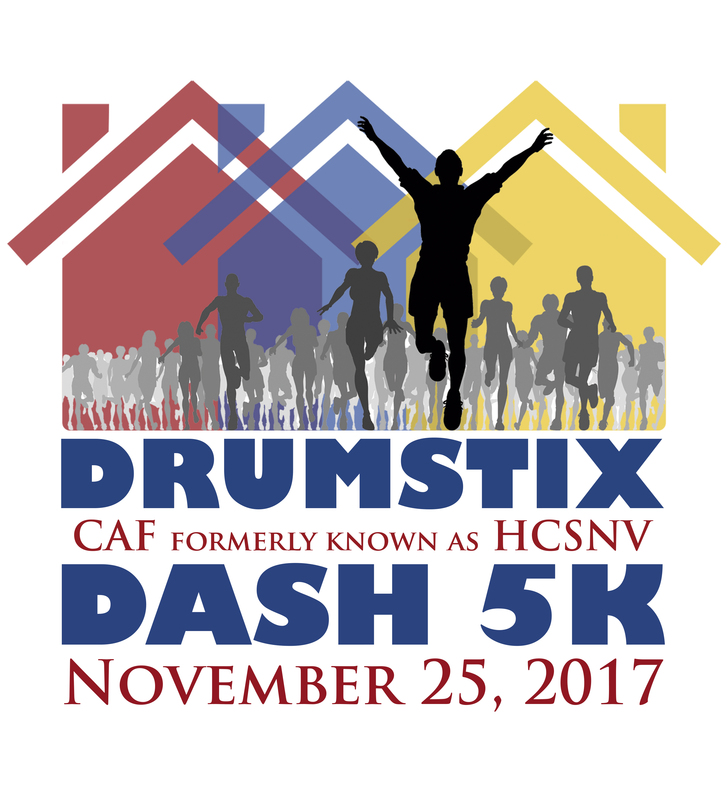 Centro de Apoyo Familiar is hosting the 2017 Drumstix Dash 5k on Saturday, November 25, at Burke Lake Park! We are excited at the merger of the former Housing & Community Services of No. Virginia and Centro de Apoyo Familiar! At CAF we help low-income famililes to be empowered with financial and environmental health education and resources, access to homeownership, feeding the needy and advancing the youth, children and elders. 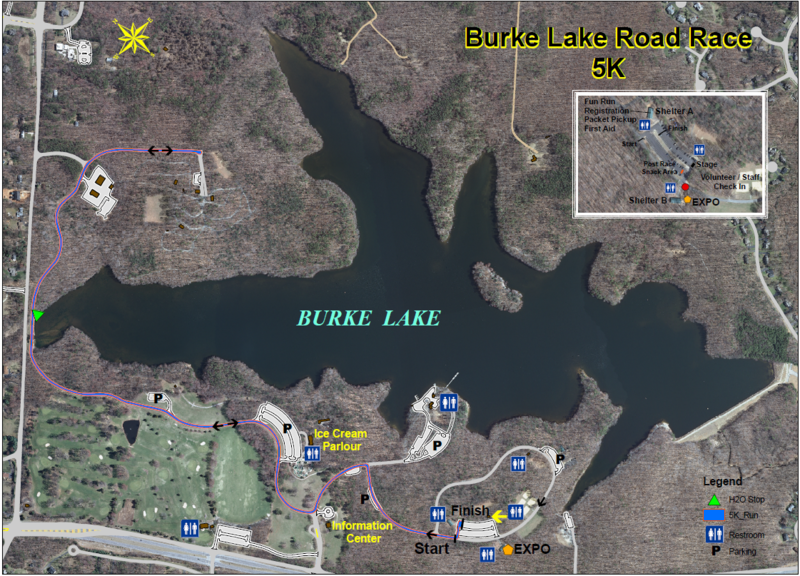 5k Registration: $30 until online registration closes on Thursday, November 23, at 8 pm. Swag: Registrants will be guaranteed a race shirt if registered by November 10. All others will receive a shirt on a first come first serve basis. Award will be given to the top 3 male and femaleoverall finishers and the top 3 male and female finisherss in the following age groups; 19 & U, 20-29, 30-39, 40-49, 50-59, 60-69 and 70 & over.